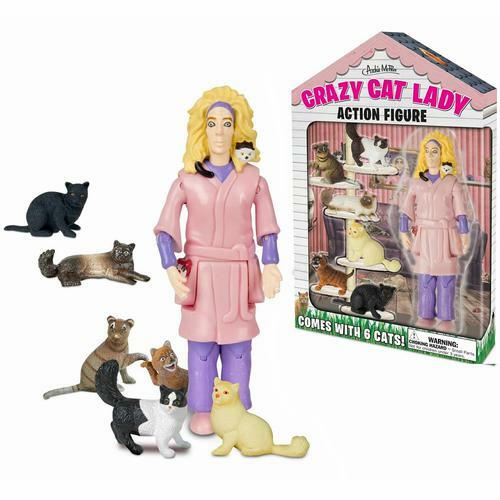 Do you have a crazy cat person in your life? A cat lover who eats, breathes and sleeps with their cats? Then we have just what you need to find them the purrfect creative Christmas gift themed with cat merchandise! This one really did make us laugh! 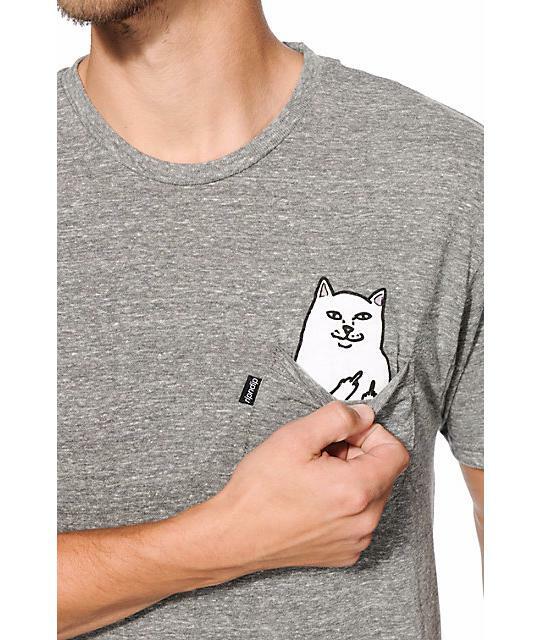 These t-shirts will make a stylish addition to any cat loving man’s outfit. We haven’t found a supplier in Australia, but if you order soon enough, these t-shirts should be with you right in time for Christmas. 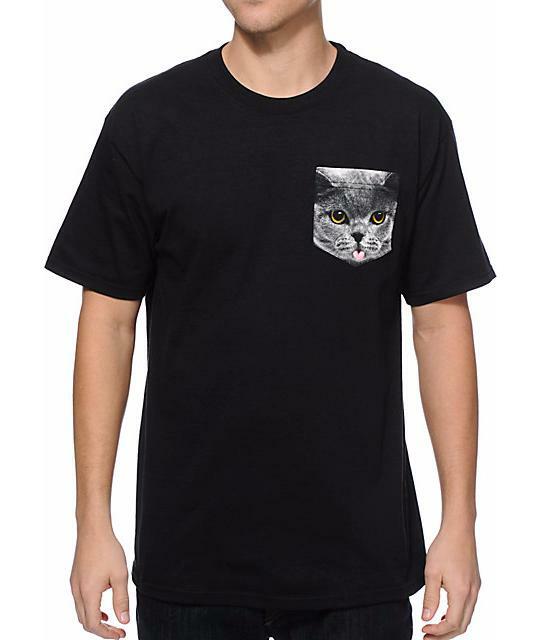 this is an eye catching black t-shirt with grey kitty print on the pocket. 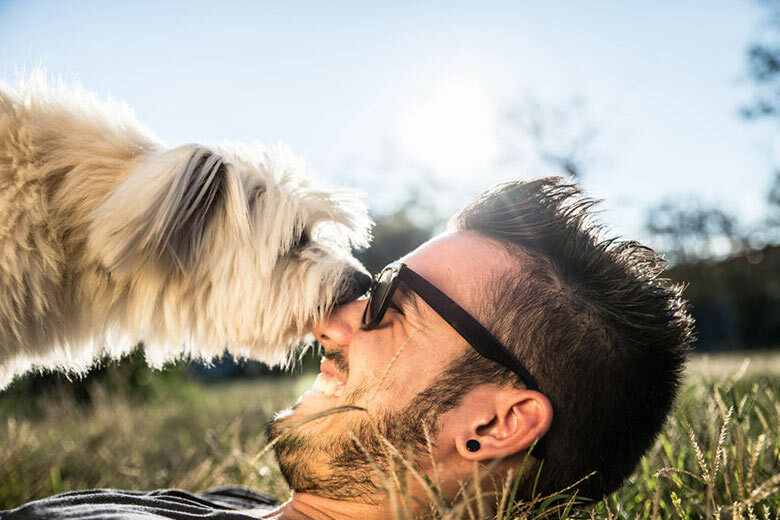 Celebrate catty love with the gift of a pet photo shoot with Studio Noah.  They will come to locations in Perth and surrounds to capture some awesome pics of the cat/s, and even camera shy owners too. Studio Noah even take expressions of interest for interstate shoots as well.  Specialising in all types of crazy, nonchalant and shy animals, Studio Noah have over 12 years experience to get the best out of all catty subjects. The results will take your breath away, and make you wish you had bought a voucher for yourself too. From 225 AUD and comes with a 20x25cm print. Who doesn’t know the Grumpy Cat? Or at least a grumpy cat?! 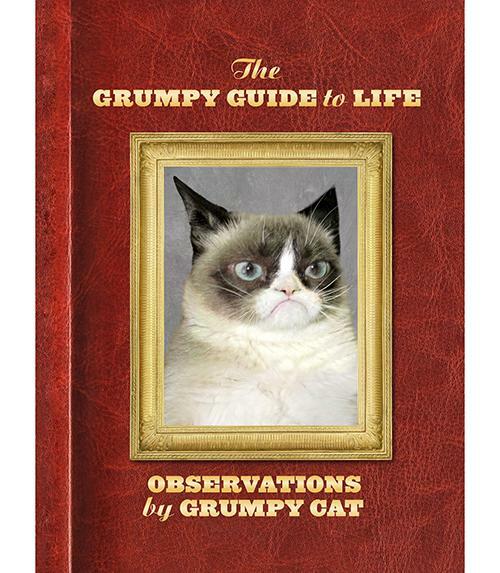 This book is the perfect present for all cat owners with a good sense of humour. Here comes the cutest plush toy ever. 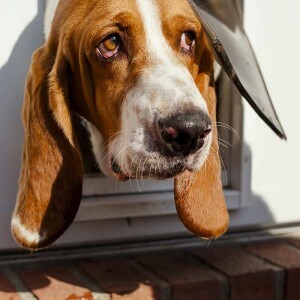 On the squeeze of her paw she sings the famed song – sung in Penny’s voice. 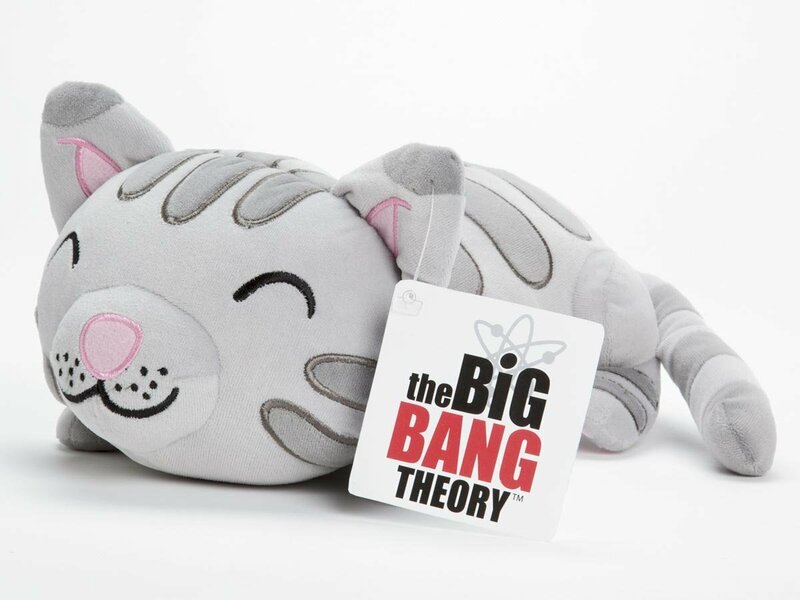 This is a highly collectible gift for any cat loving Sheldon and Penny fan! … Cats have staff. There is so much truth in this! 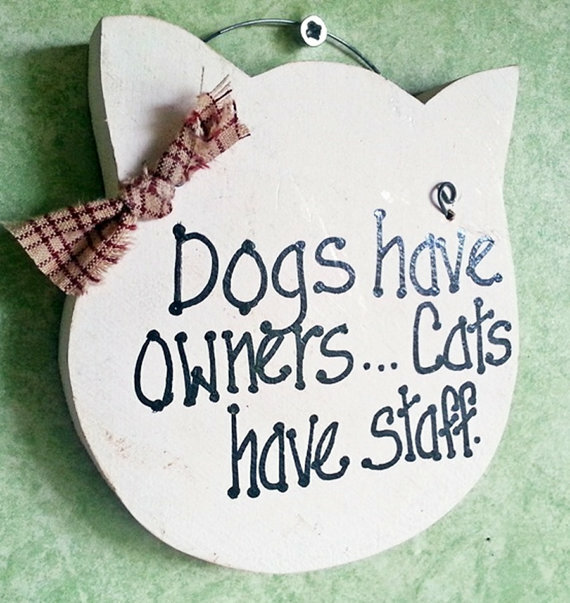 We think that everyone who owns a cat should have this super cute handmade wooden sign in the house. Ordered via Etsy from the U.S. – so be quick to get it before Christmas. 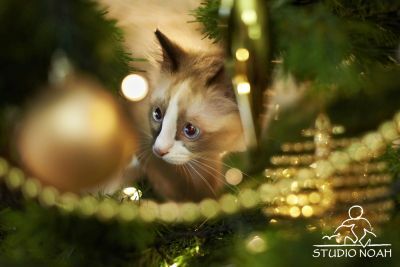 While your’re enjoying the festivities of Christmas Season, why not help a cat out at the following animal shelters and rescue organisations? Your cat loving friend would be more than happy to take the time out to volunteer or for donations to be made to animal charities this Christmas time. There’s no better gift to give or receive than knowing that you’ve helped contribute to Australia’s efforts to give all rescue and adoptable cats a forever home. Here are some of the many rescue organisations out there desperately needing your assistance to help them find all rescue cats a loving home in the new year. We hope this Christmas gift guide has helped you to find the purrfect cat gift ideas for your cat crazy friends. 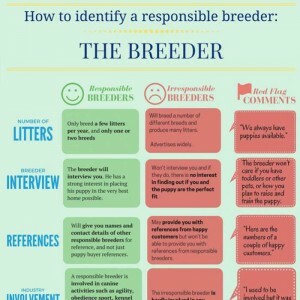 Please share it with other like-minded pet people!